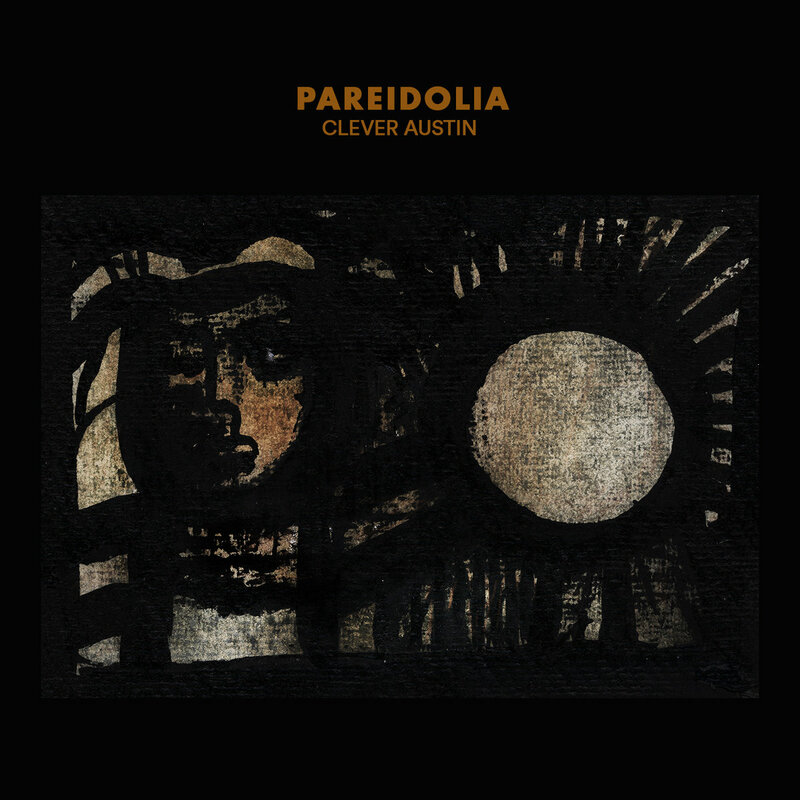 Clever Austin is the nom de plume of Perrin Moss who – when not drumming with Hiatus Kaiyote – turns his hand to shape-shifting, jazzy, soul-inflected hip-hop. After a series of beat tapes, this is his first full-length project, and the first release between South London tastemakers Touching Bass and Melbourne label Wondercore Island. It’s free of precocity but does initially feel a bit fragmented. Yet it’s precisely in this multiplicity that ‘Pareidolia’ – the name given to the perception of familiar patterns in random, inanimate things – finds its strength. It veers between forceful, futurist hip-hop and whacked out grooves, mostly underpinned by Moss’s fiddly and unashamedly flashy percussion. From the throb and lightness of the opening few tracks to the frenzy of ‘Dime Head’ and ‘Hedgehog’, he casts his net admirably wide. There are a few lulls, but guest slots offer a renewed sense of focus, with Georgia Anne Muldrow on cosmic ‘You Are All You Need’ and Jon Bap on assured headnodder ‘Blue Tongue’. Found sounds and birdsong (it sounds like an aviary at times) might feel a bit tacked-on given the sheer primacy of Moss’s percussive frameworks but help to bring what’s otherworldly back down to earth. It’s at once a woozy and strangely insistent soundtrack to late-night city living.